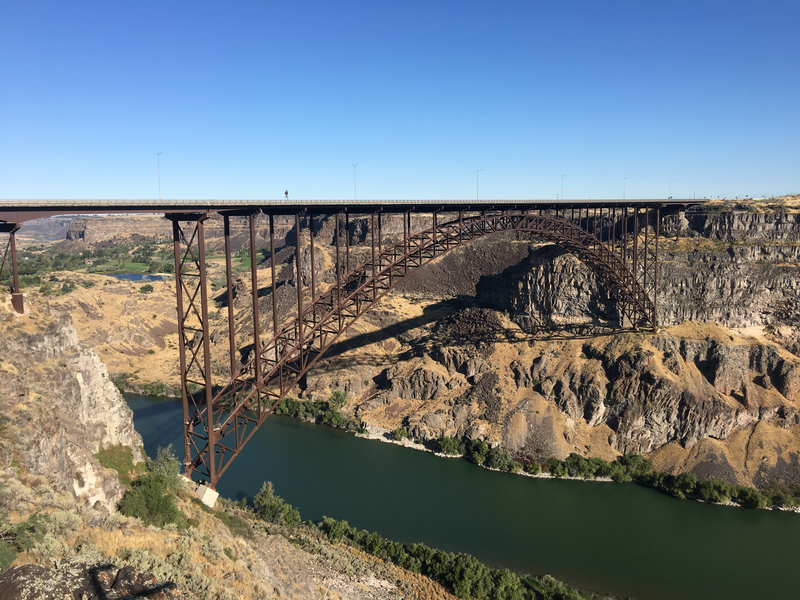 Here’s the money shot of the bridge going over the Snake River Gorge, near where Evel Kenievel (sp, whatever) failed. I felt nothing going through here. I remembered some of the street names, but beyond that, it felt like Any Other Mountain-West Town. Like, I remember having strong (non-positive) feelings about this place when I lived here. OTOH, there’s a lot of new retail in town. And, in general, it didn’t seem like such a bad place (to drive through and not necessarily live in). I was here on a french fry odor day, which was nice. Also, the amount of construction on I-84 was remarkable. Memories didn’t exactly come flooding back when driving through Rupert, either. 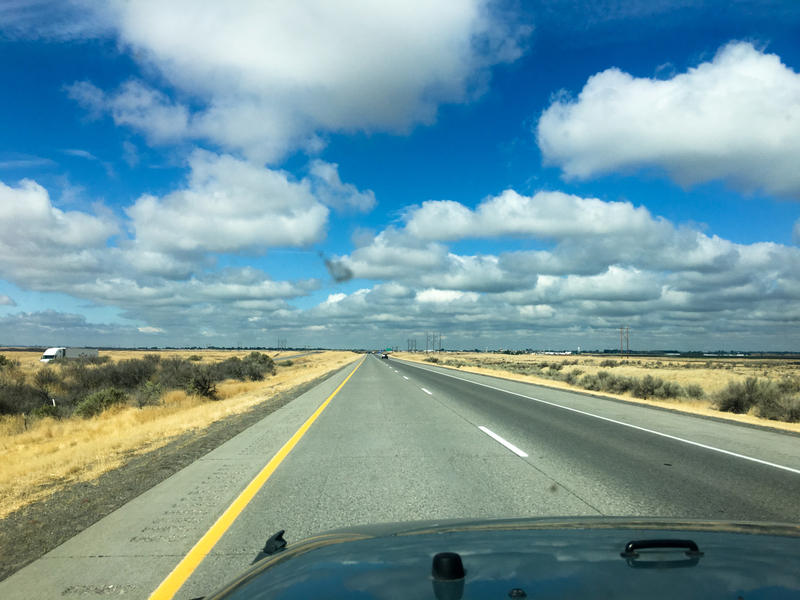 ^^ The freeway in Idaho looks like this (except in spots where there are cones everywhere).